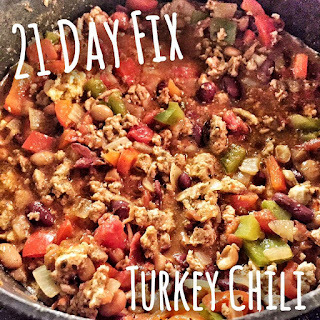 Serves: 8 Prep Time: 20 min. 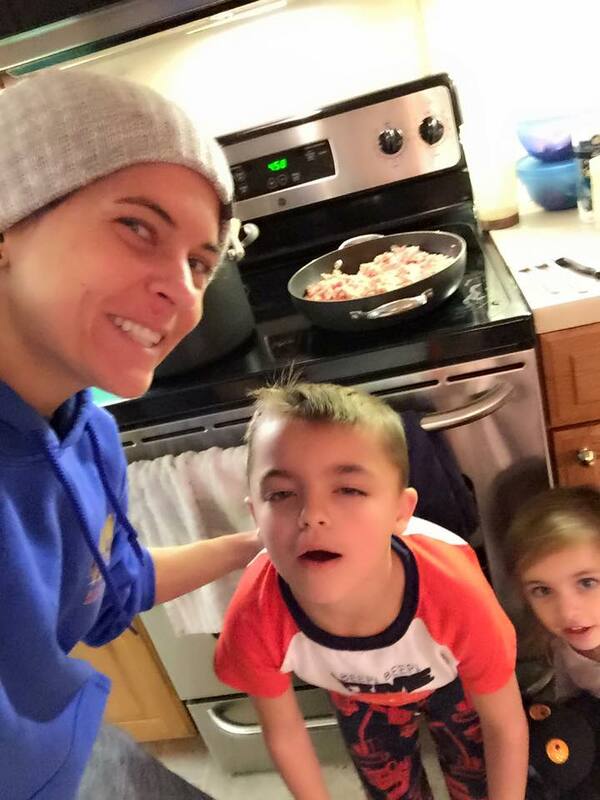 Cooking Time: 30 min. 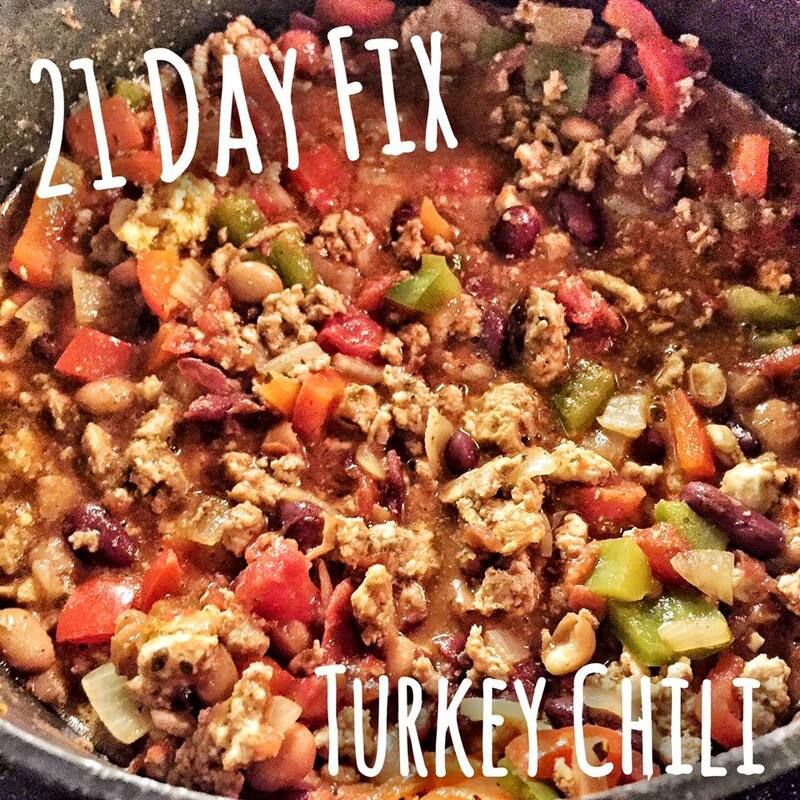 This past weekend my niece and nephew helped me make the turkey chili recipe from the 21 Day Fix Cookbook, Fixate. It was really good and easy to make! I ended up eating it all week long! Add onion and bell peppers; cook, stirring occasionally, for 5 to 6 minutes, or until onion is translucent. Evenly divide between 8 serving bowls; top with cilantro and cheese.